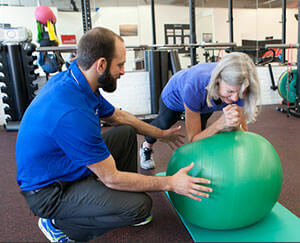 We offer group performance training programs for local athletes. We will prepare athletes for sports participation by performing a comprehensive strength and conditioning routine with periodic objective testing measure. Athletes will train to improve all facets of sports training: Strength, Flexibility, Endurance, Stamina, Mental Toughness, Balance and Coordination. We will educate athletes on proper biomechanics during exercise, injury prevention techniques, and literature to ensure carry over. We will utilizes the same approach used with professional athletes to support and prepare local athletes to improve performance and reduce the risk of injury. Athletes will work in a group setting of up to 10 and a qualified strength and conditioning specialist will oversee the session. Contact us today to hear about our rates/schedule.